I don’t know much, but I do know this: a good sauce makes any dish better. The other day we made Chicken and Waffles for lunch, and we had some leftover chicken fingers. Today I heated them up for lunch, but I needed a new dipping sauce. 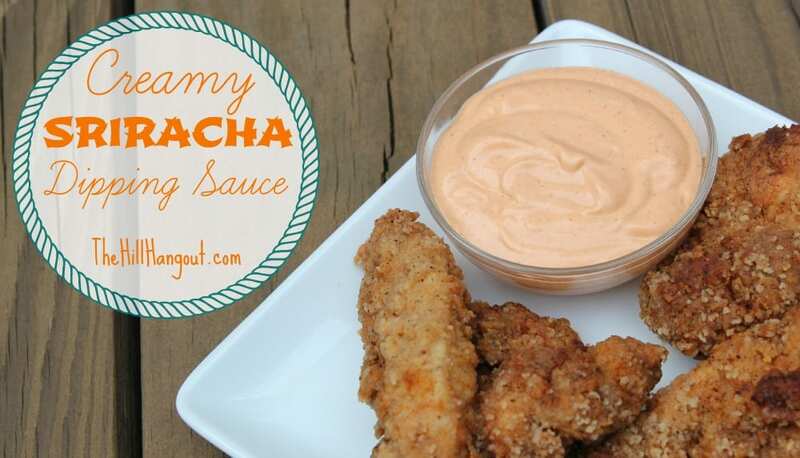 I remembered a creamy sriracha dipping sauce I’d seen somewhere along the way, and it sounded like the perfect compliment to my fried chicken. All you do is mix those ingredients together and enjoy! It doesn’t get much easier than this. It was so delicious on my fried chicken tenders that I tried it on my grilled hamburger tonight. Perfect! It would also be delicious on rosemary oven fries or sweet potato fries. Y’all be creative and let me know what you try it on. 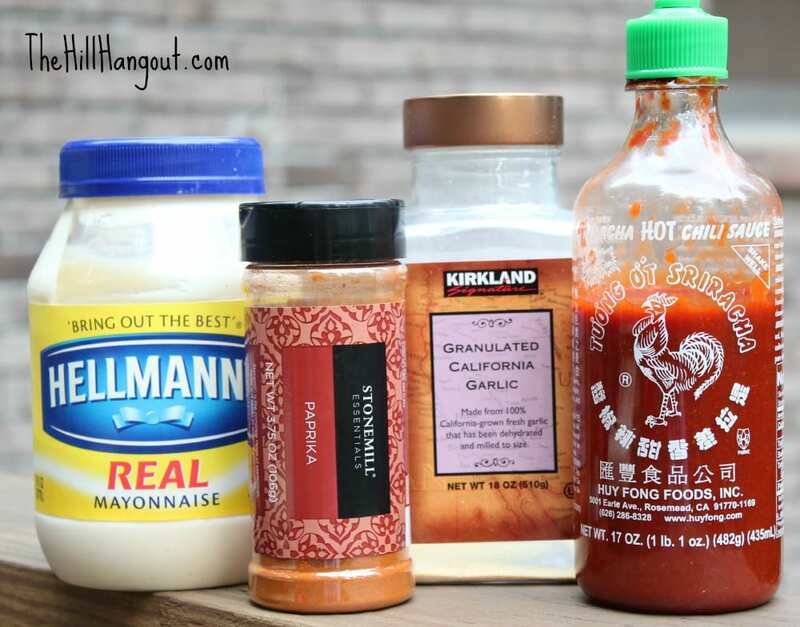 Creamy Sriracha Dipping Sauce is a simple way to dress up any casual meal! For more delicious sauce recipes, visit our Recipe Index. Thanks for sharing your twist. 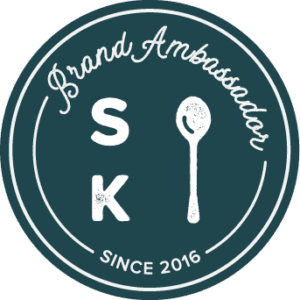 I’m constantly asked about substitutions (most of which I haven’t tried), so I’m happy to know you liked it with sour cream. You can also compliment it with a spicy mustard. Sounds weird but if you put a tad in with the mix it actually works perfectly. You showed a recipe for roasted ? that only used olive oil and smoked paprika. I bought the smoked paprika but can’t remember the other ingredients. It was so easy, I didn’t bother to write it down. I enjoy this website sooo much. You showed a recipe using smoked paprika that was so simple, I didn’t save it. I bought the smoked paprika, now I can’t remember the other ingredients. So easy and so good! I use it as a dip for my sweet potato fries.